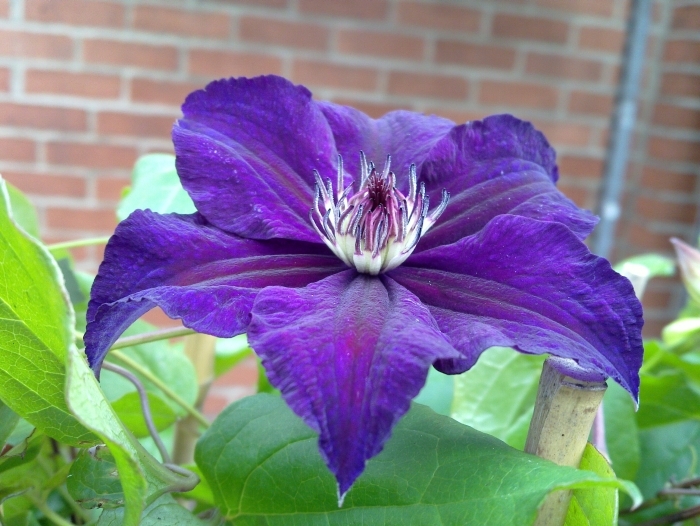 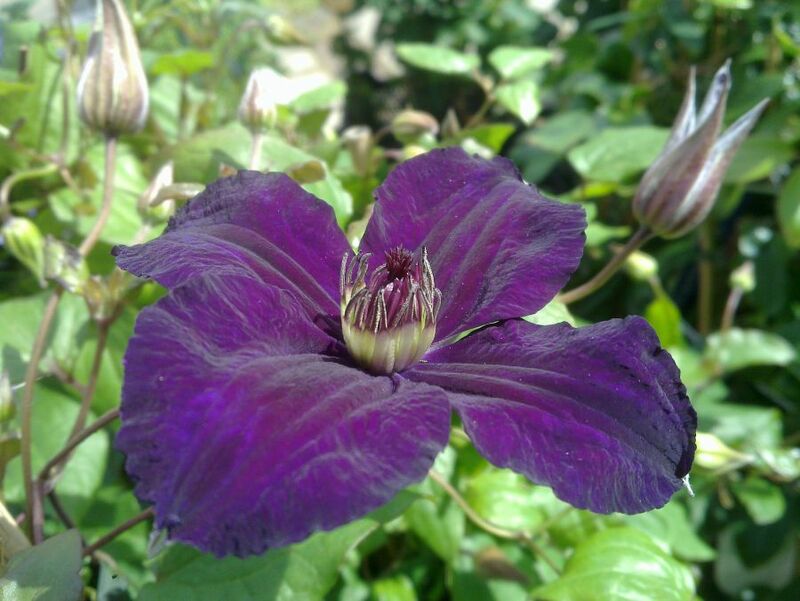 Clematis Happy Birthday, is a brand new plant to us, it's rich velvet appearance gives it a very showy effect. 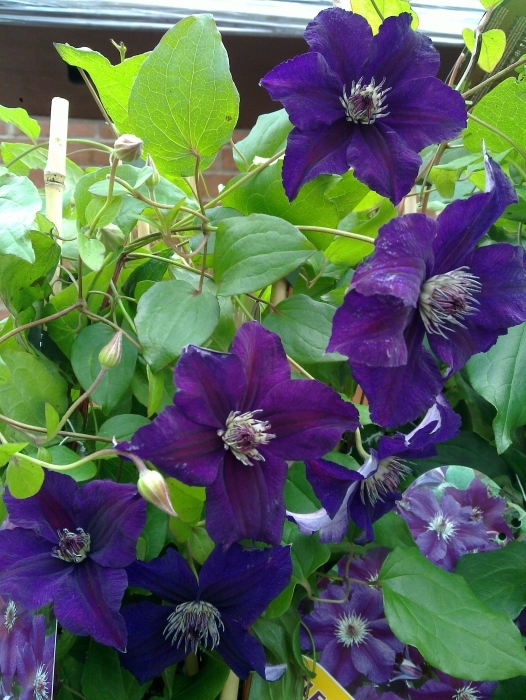 With the large blooms in May and June then slightly smaller ones in September, it's very good value for money! 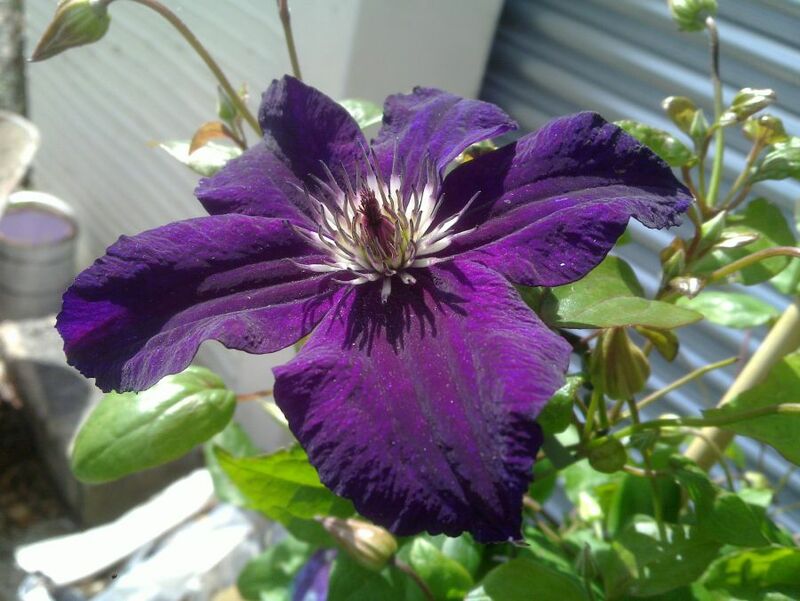 Clematis Happy Birthday, the perfect Birthday Plant. Featured in 'Gardening Which' magazine early summer time. 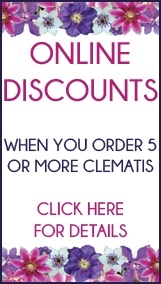 Highly reccomended by their team.